The new TDG Scholarship grid is a little bit interactive and should be much easier to update going forward. 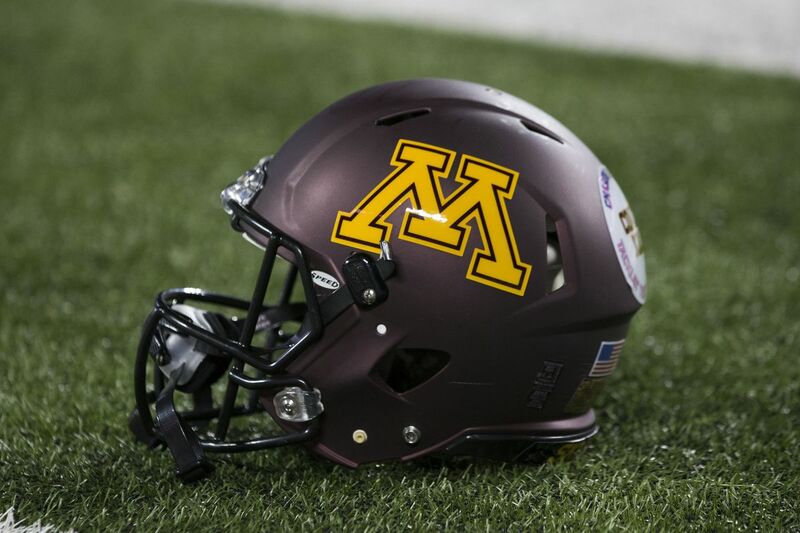 I am using the official roster on GopherSports.com for most positions and class for each player. Click anywhere on the Scholarship Grid to filter down the list of player names. Click on any of the 2018 Verbal names and get a link to take to you the TDG Commitment to Eight profile.